One in three women die from heart disease, ten times more than breast cancer, yet heart disease is preventable if detected with a simple screening. 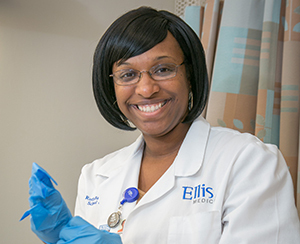 Ellis Medicine is leading the effort to beat heart disease in our community with a prevention program designed specifically for women. The Women and Heart Disease program features a simple heart screening to identify women at risk of heart disease and help keep them healthy. 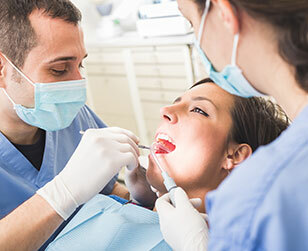 It’s the first program of its type in the region, and provides a comprehensive assessment in a single appointment. 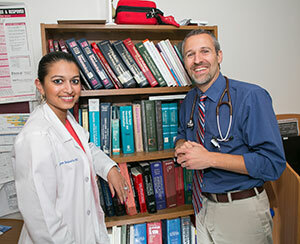 referrals to specialists (e.g., cardiologist, nutritionist, diabetes educator), if applicable. With just one appointment, women can understand their risk for heart disease and take the first steps towards a healthier life. There are some important health numbers that women should be aware of to live a heart healthier life. 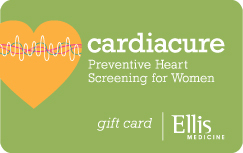 Take care of the women you love: give her this potentially life-saving test with a prepaid Cardiacure gift card., only from Ellis Medicine. The Caridacure gift card is just $25 and covers the entire cost of the preventive heart screening and assessment. The gift card is available online from Ellis Medicine and at the outpatient registration desks at Ellis Hospital, Bellevue Woman’s Center, Ellis’ McClellan Street Health Center and the Medical Center of Clifton Park.